04/30/2013 – WFO Radio NHRA Nitro! 04/23/2013 – WFO Radio NHRA Nitro! 04/16/2013 – WFO Radio NHRA Nitro! 04/09/2013 – WFO Radio NHRA Nitro! Vegas, Baby! SummitRacing.com NHRA Nationals Winners Edition featuring Tony Schumacher, Cruz Pedregon, and Allen Johnson. 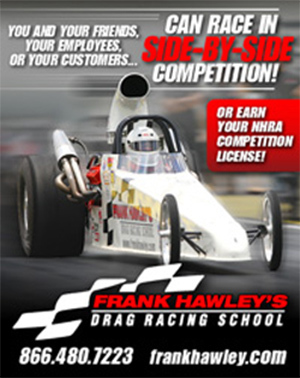 Plus, the NHRA’s Alan Reinhart breaks down the event! 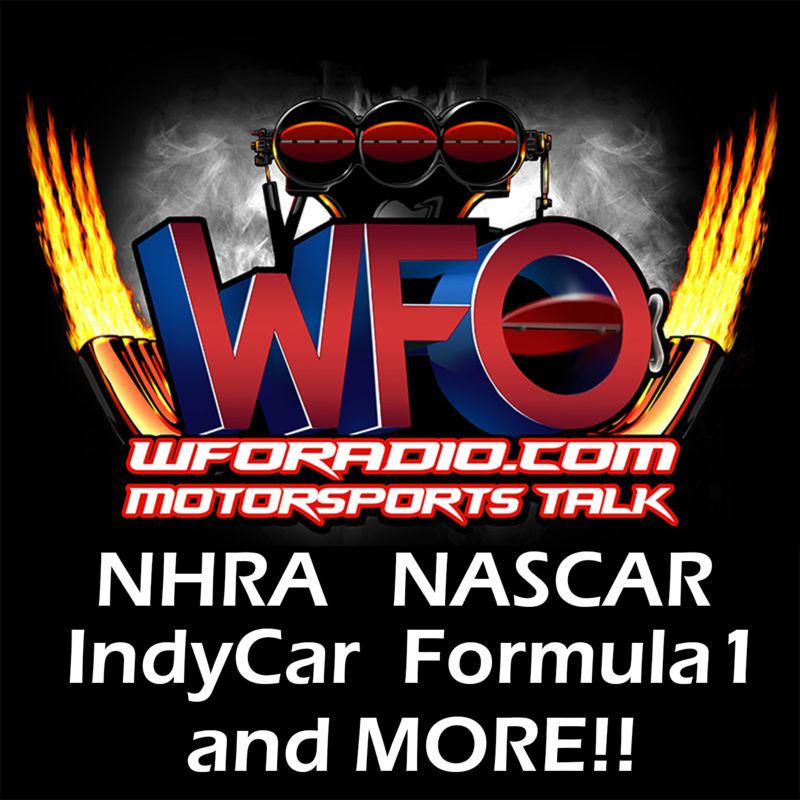 04/02/2013 – WFO Radio NHRA Nitro! 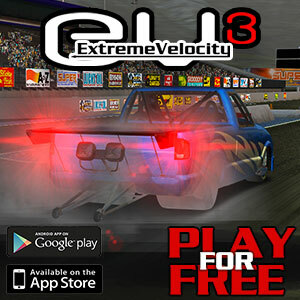 03/26/2013 – WFO Radio NHRA Nitro! 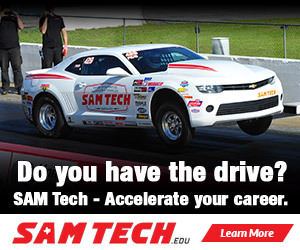 03/19/2013 – WFO Radio NHRA Nitro! 03/17/2013 – WFO Radio NHRA Nitro! 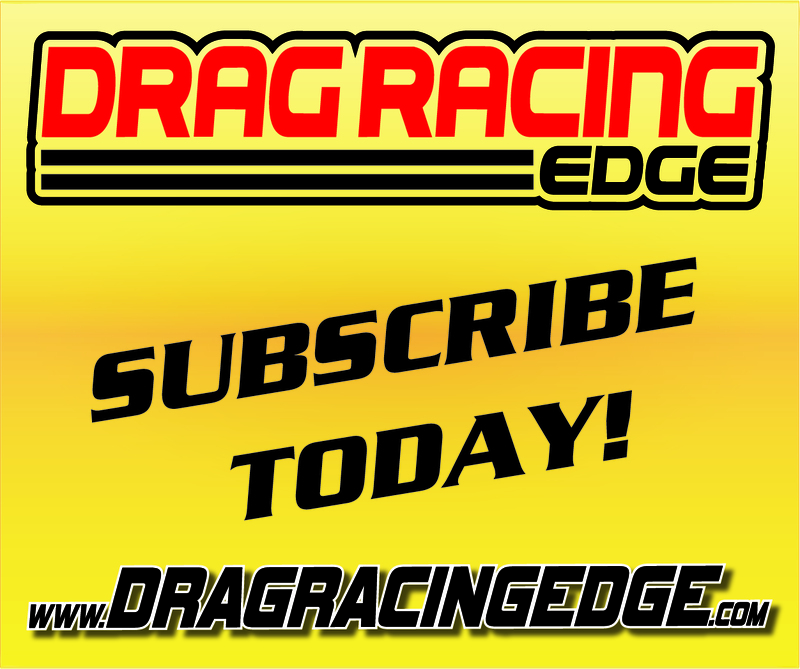 03/12/2013 – WFO Radio NHRA Nitro!